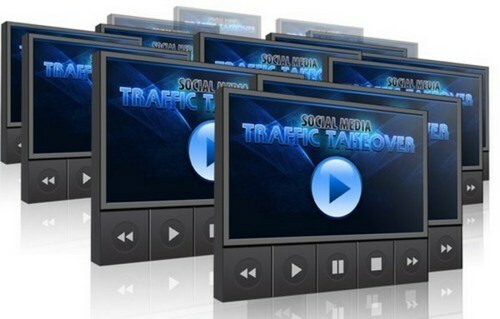 * How to generate targeted traffic from Twitter. Learn how to market your product or service in 140 characters or less! * Squidoo Lenses Traffic. You will discover what a Squidoo Lenses and why you should be creating them. Squidoo Is Back! In this video you will learn what social media really is, what you need to know and how you can make a killing when you know how to use social media sites correctly. In this video we cover some of the basic dos and donts of marketing with social media sites. Want to learn how to market effectively with Facebook? Then watch this video. In this video you will learn the right way to twitter success, one tweet at a time ! Squidoo aint dead! In this video you will learn how to use Squidoo for maximum return on investment. Focus on those lenses. Social Bookmarking is one of the easiest ways to generate targeted traffic to your websites Learn how to do it right and watch the traffic pour in. See how here. An overview of all we have discussed and a call to action for you to take advantage of the power of social media. You have 30 days to decide. If at any time in thirty days you decide that this is not what you needed then you will get your money back asap by contacting us. No questions asked at all. Visit http://velocityspark.tradebit.com for more great ebooks and digital products.